Imagine a future where accessing real-time body motion data is as easy as slipping on a smart garment. 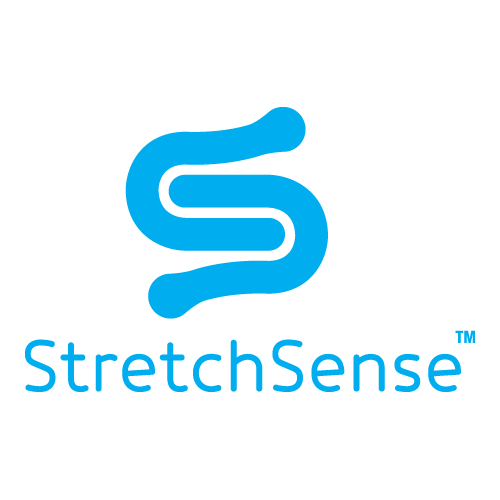 StretchSense manufactures capacitive sensing systems that deliver unparalleled insight into the movement of our bodies. We live in a data-driven world, and body motion data enables our customers to create unique wearable technology applications. Our Auckland-based team prides itself on solving real problems that others can’t, building custom stretch sensing arrays and helping customers integrate them into commercial products.